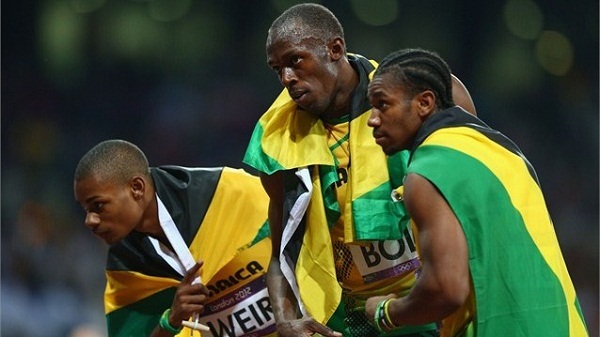 Jamaica has set the London Olympics on fire plundering 12 medals – 4 gold medals, 4 silver medals and 4 bronze medals. The Japan scholar in me can’t resit highlighting that four (Shi) is a unlucky number in Japanese culture but to us Jamaicans 4, at least for the time being, is our favourite number. 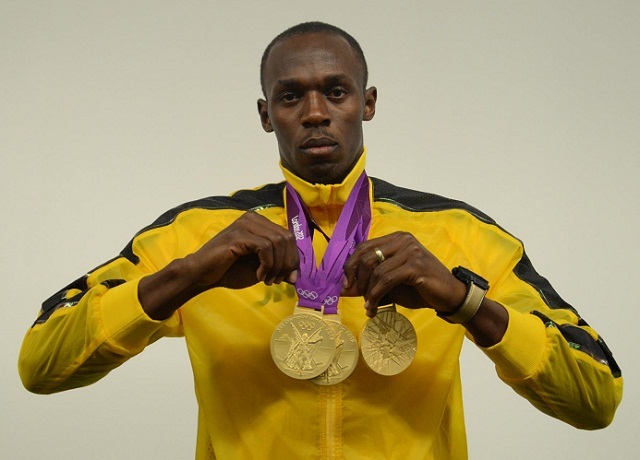 Usain St Leo Bolt walks away from London with 3 gold medals while performing on a world stage hungry for more and more of him. Indeed all the Jamaican Olympians not only the medalists did Jamaica proud and I, like so many Jamaicans at home can’t wait to welcome them back to our island. I will be recapping and dissecting all of Jamaica’s medal winning performances in a blog post due bright and early Monday morning. Look out for it and join me in congratulating Jamaica’s Olympians on a job well done!